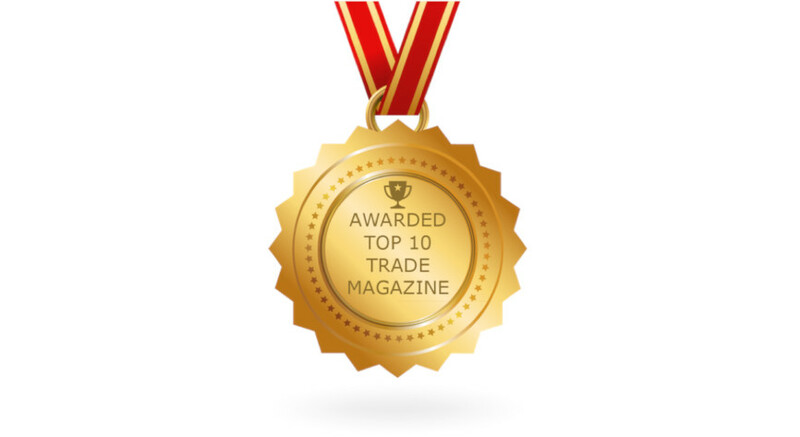 Online RSS (Rich Site Summary) reader Feedspot.com has highlighted intrademagazine.com as the sixth ‘Best Trade Magazine’ in its Top 10 Trade Magazine Awards. According to the independent Feedspot website, the winning titles were chosen from thousands from within the site’s index using search and social metrics analysis. The blogs are ranked based on several criteria including Google reputation and Google search ranking, the site’s influence and popularity on Facebook, Twitter and other social media sites, the quality and consistency of posts, and the opinion of Feedspot’s editorial team, as well as expert review. Intrademagazine.com is the online platform that supports the influential International Trade Magazine. This industry-leading bi-monthly publication is focused on the challenges faced and opportunities available to the international trade and logistics community.